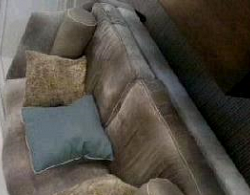 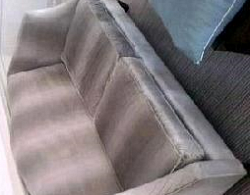 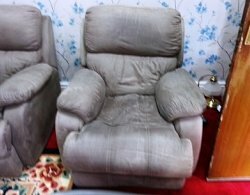 "Service was excellent by everyone at Renew. 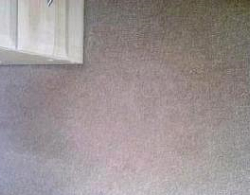 The Inspector was very prompt and efficient." 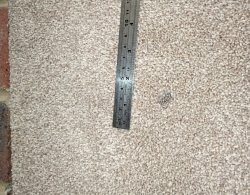 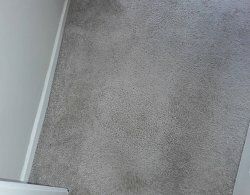 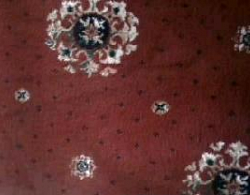 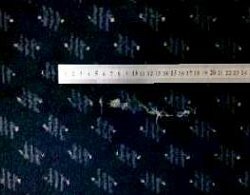 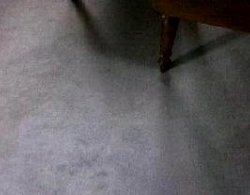 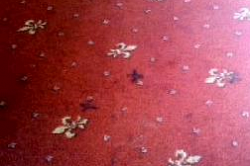 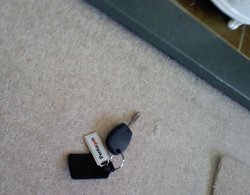 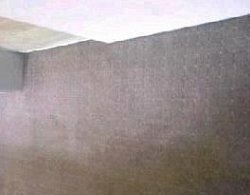 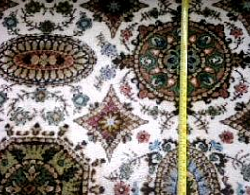 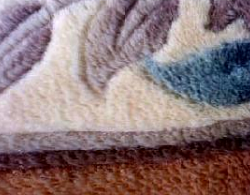 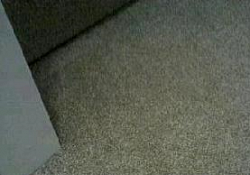 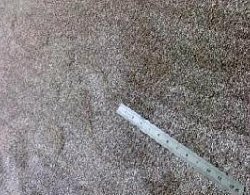 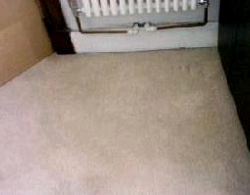 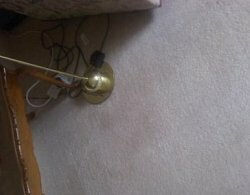 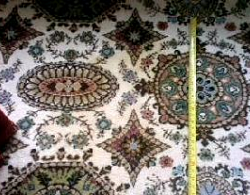 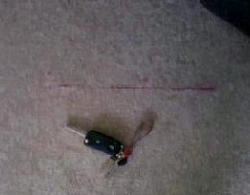 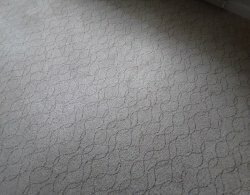 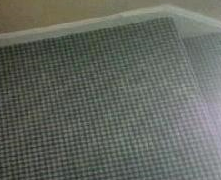 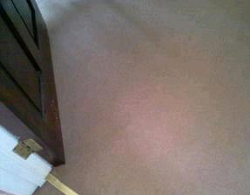 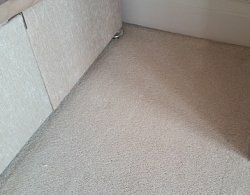 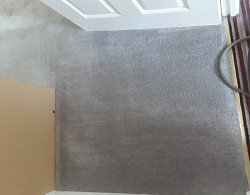 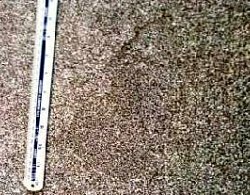 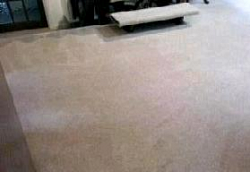 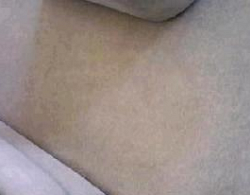 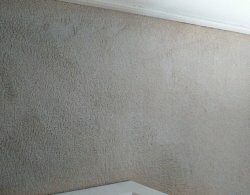 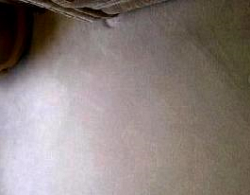 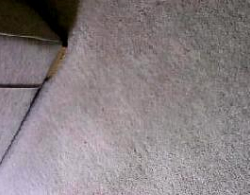 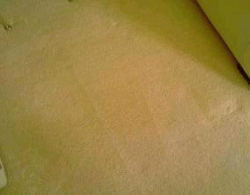 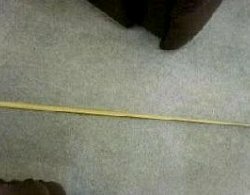 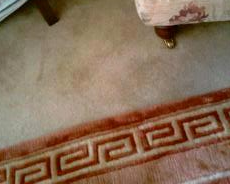 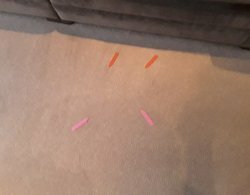 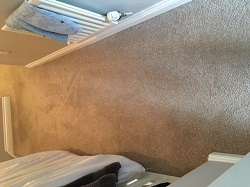 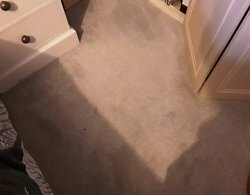 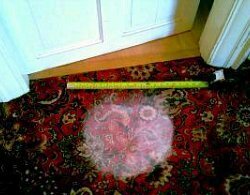 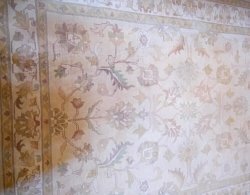 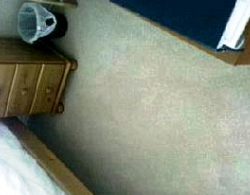 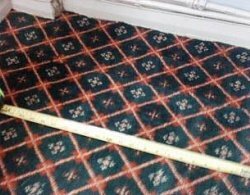 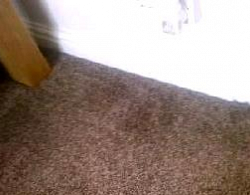 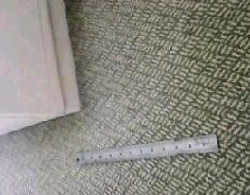 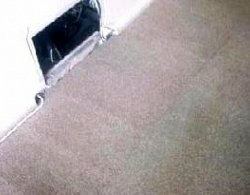 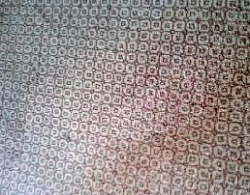 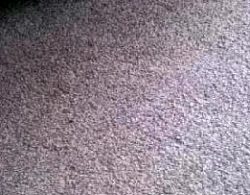 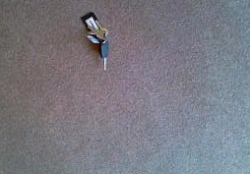 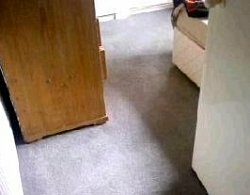 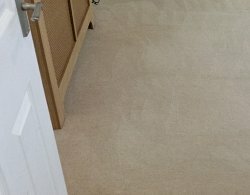 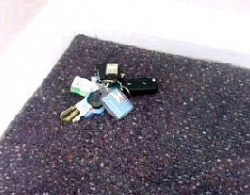 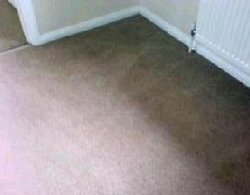 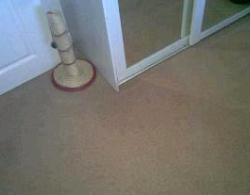 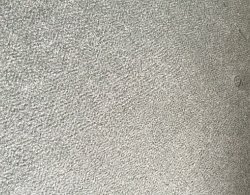 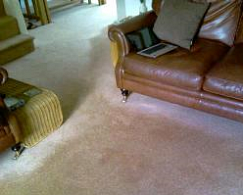 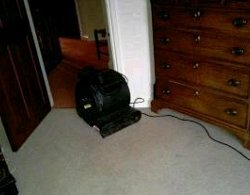 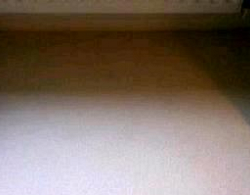 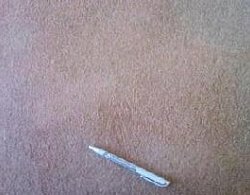 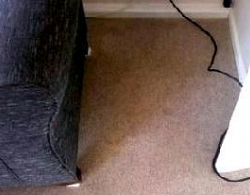 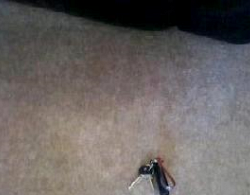 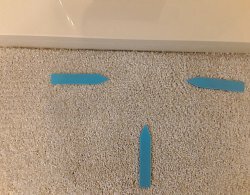 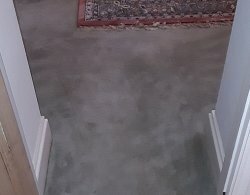 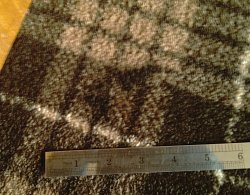 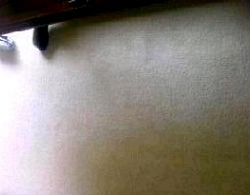 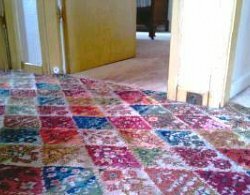 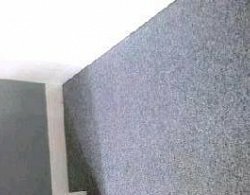 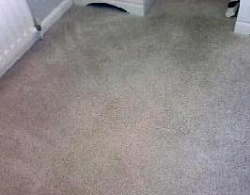 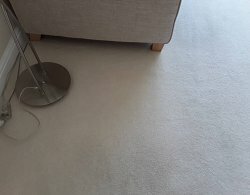 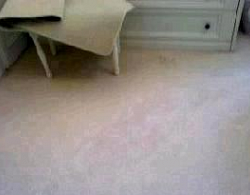 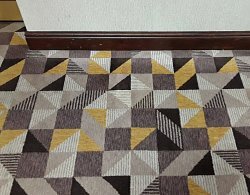 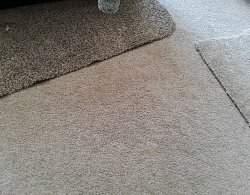 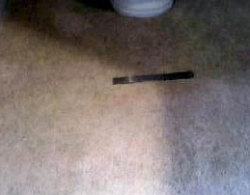 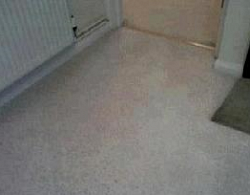 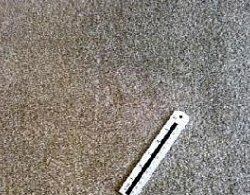 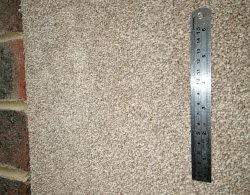 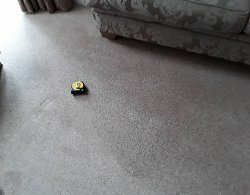 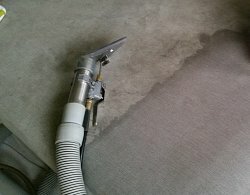 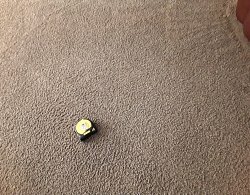 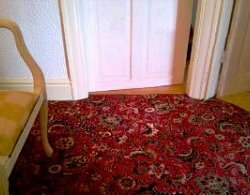 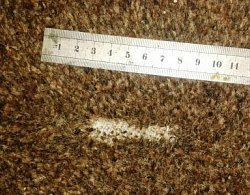 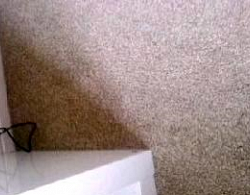 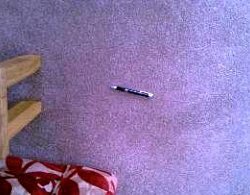 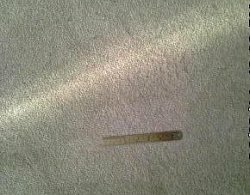 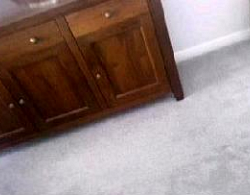 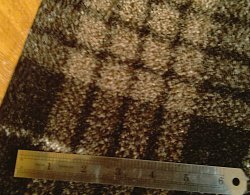 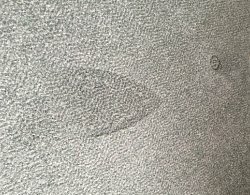 "I was really impressed with the results on our carpet. 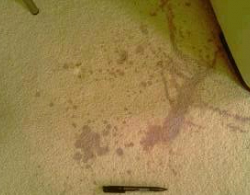 I didn’t think the wine stain would come out. 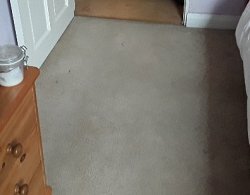 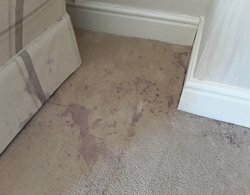 Now the whole room looks great." 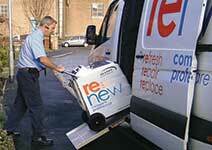 "Renew were brilliant and I cannot fault them. 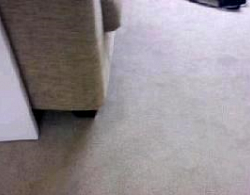 Very polite and helpful." 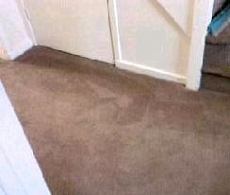 "Renew were very helpful at every step. 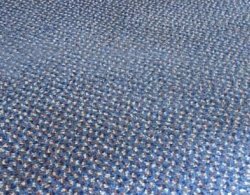 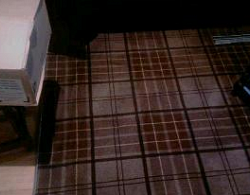 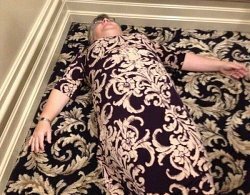 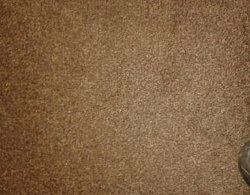 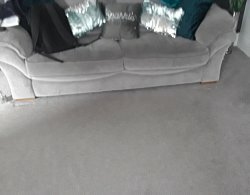 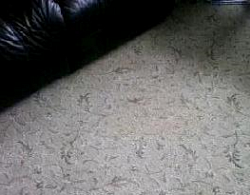 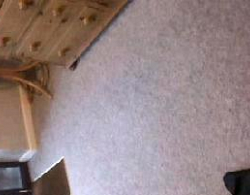 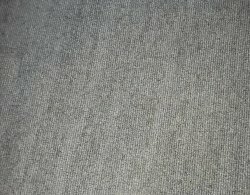 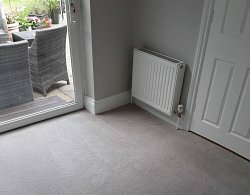 I am pleased to say we are delighted with our new lounge carpet, thank you." 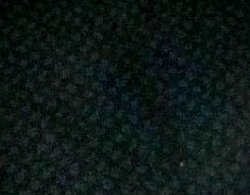 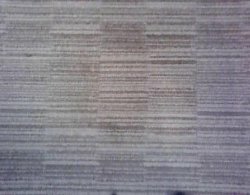 News Feed Roll over the image to enlarge. 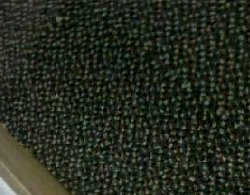 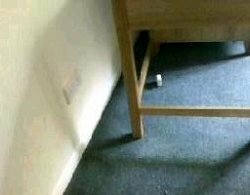 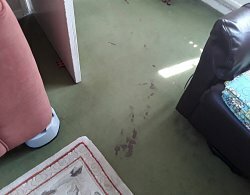 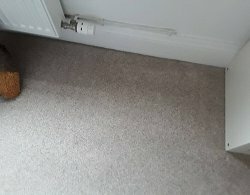 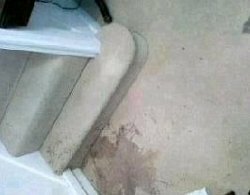 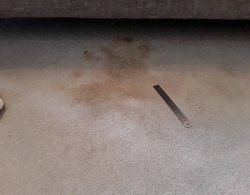 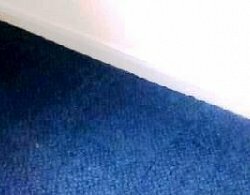 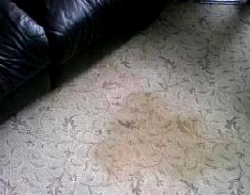 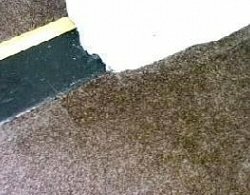 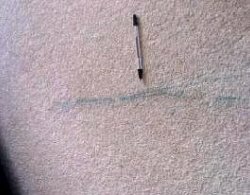 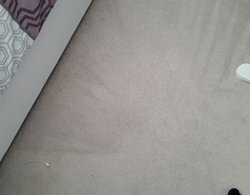 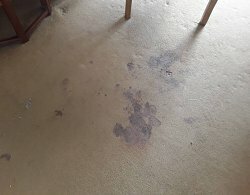 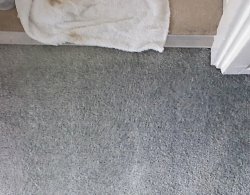 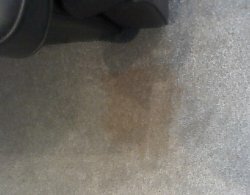 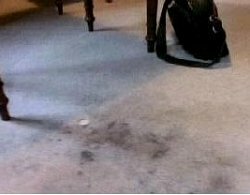 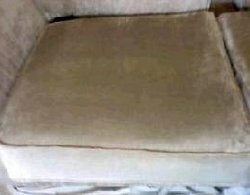 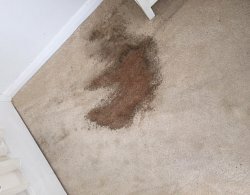 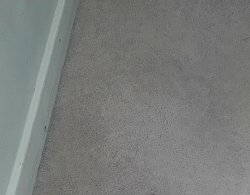 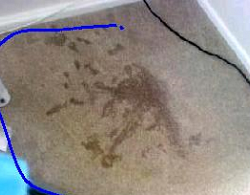 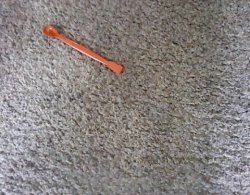 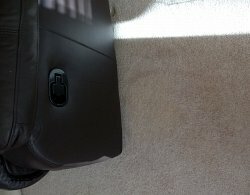 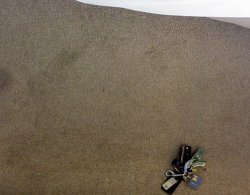 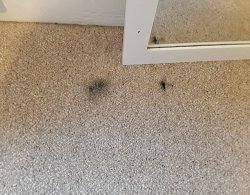 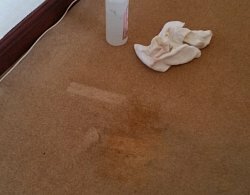 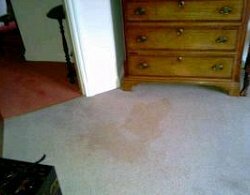 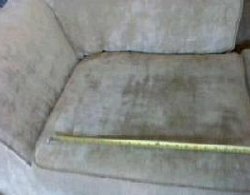 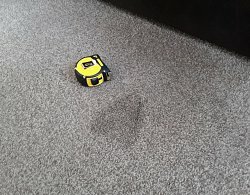 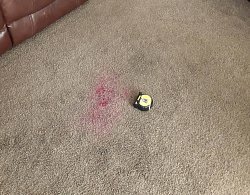 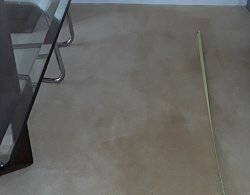 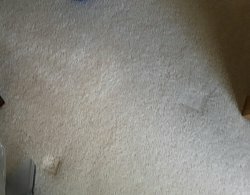 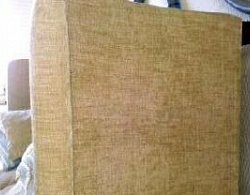 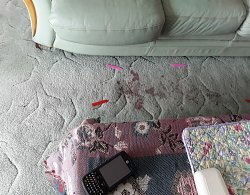 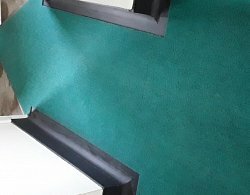 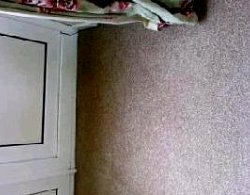 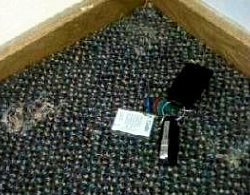 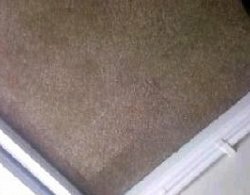 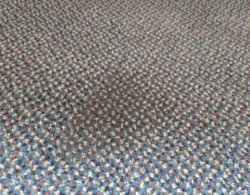 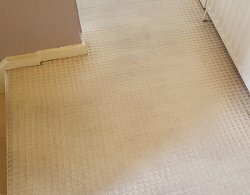 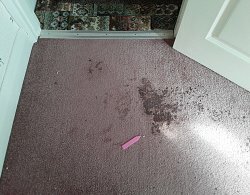 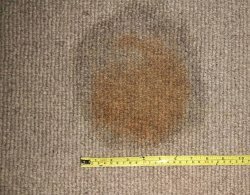 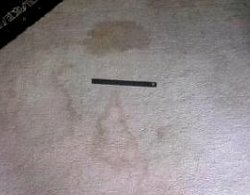 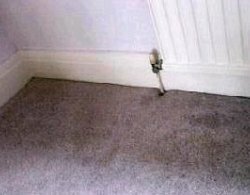 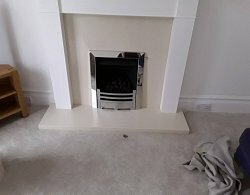 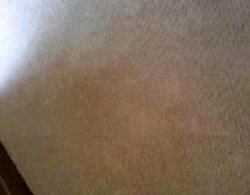 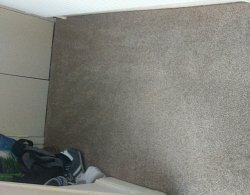 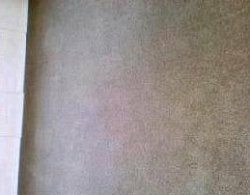 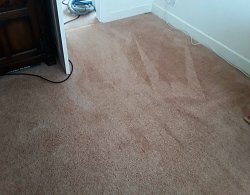 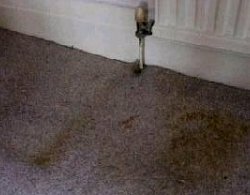 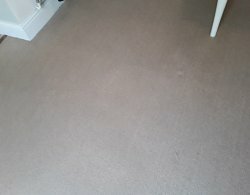 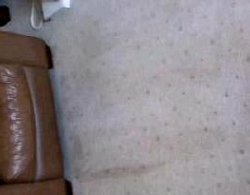 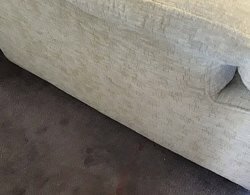 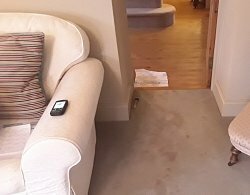 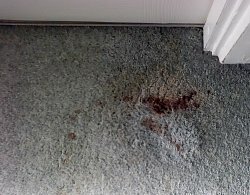 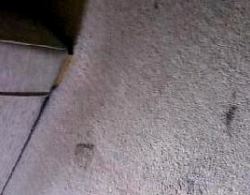 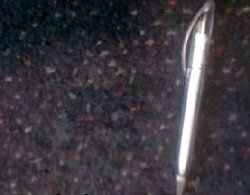 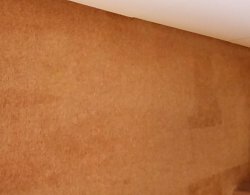 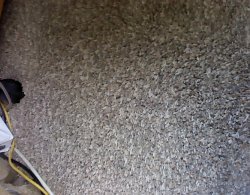 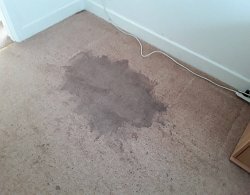 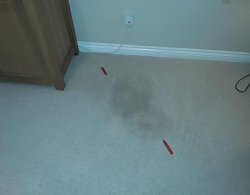 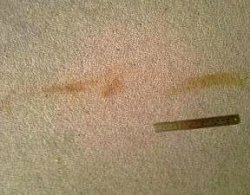 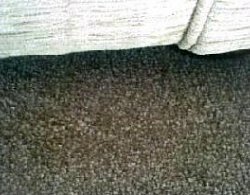 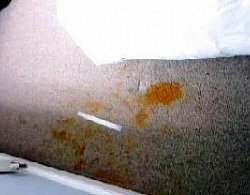 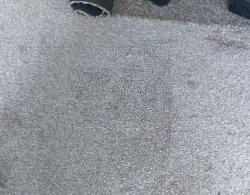 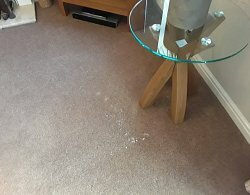 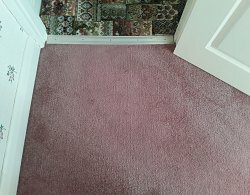 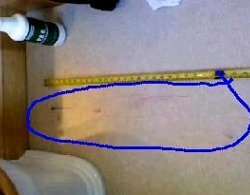 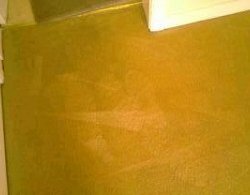 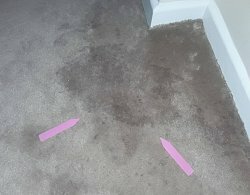 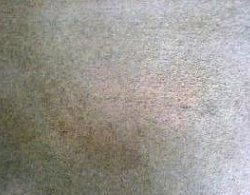 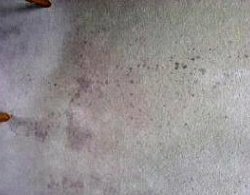 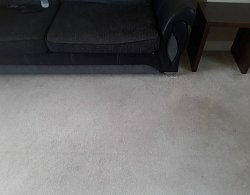 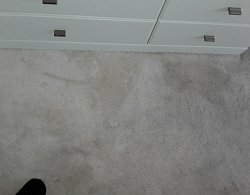 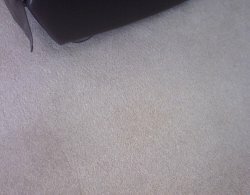 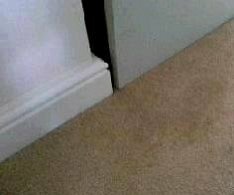 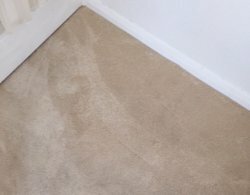 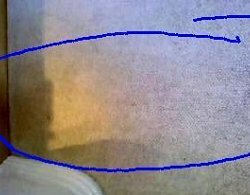 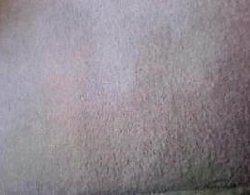 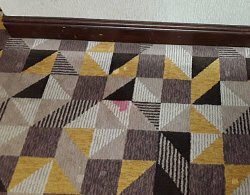 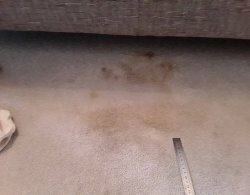 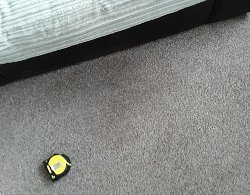 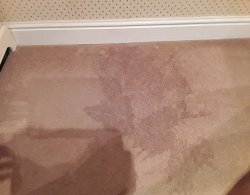 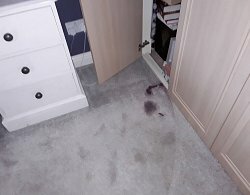 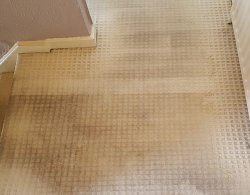 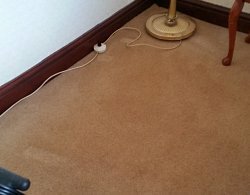 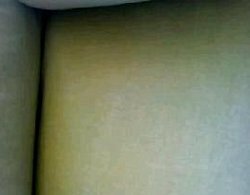 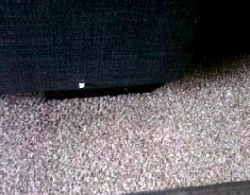 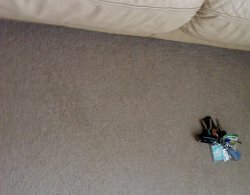 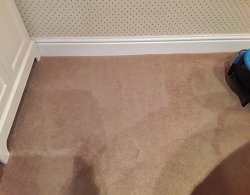 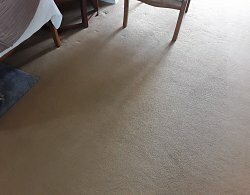 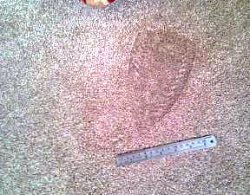 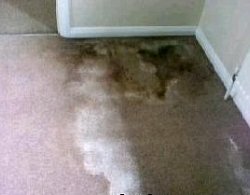 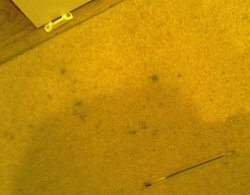 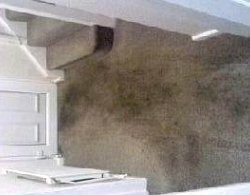 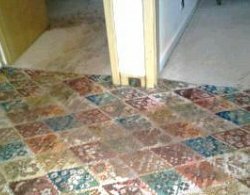 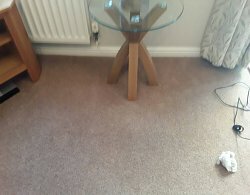 Renew were able to remove the stain without damaging the pile of the carpet and complete a blend clean of the room on 1st visit. 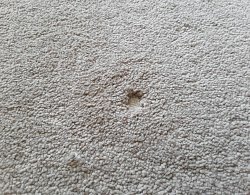 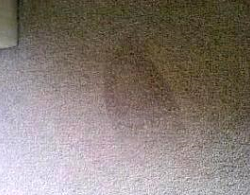 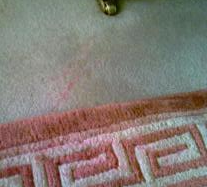 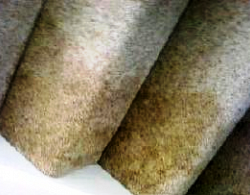 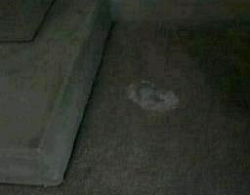 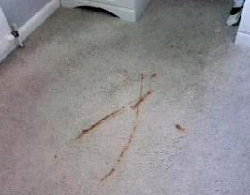 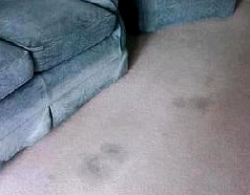 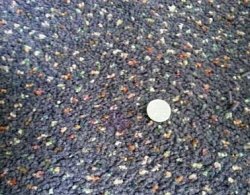 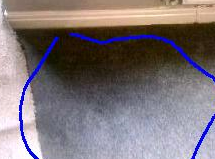 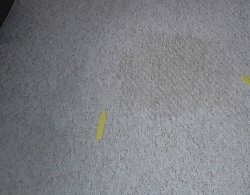 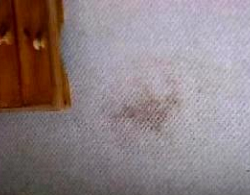 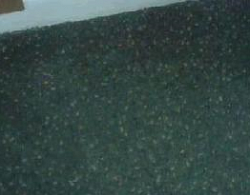 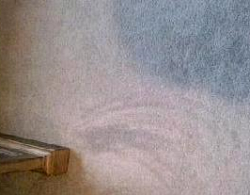 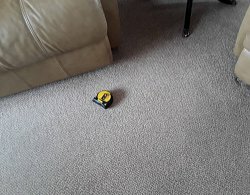 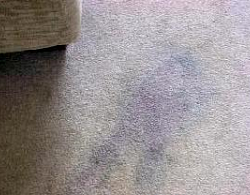 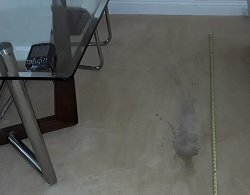 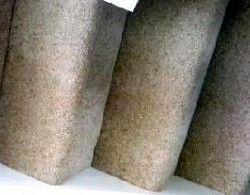 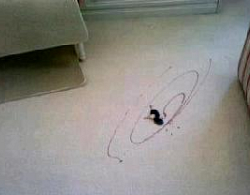 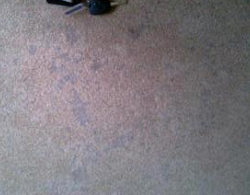 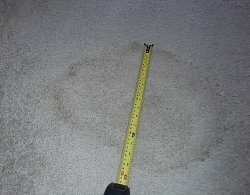 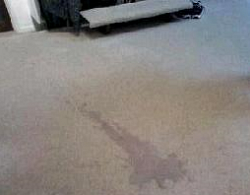 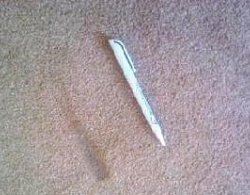 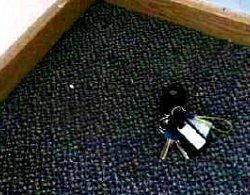 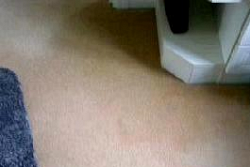 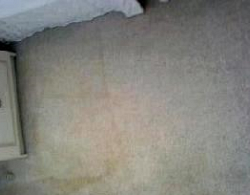 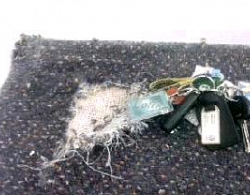 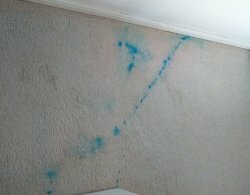 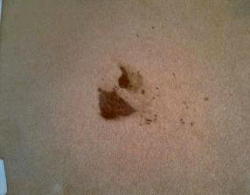 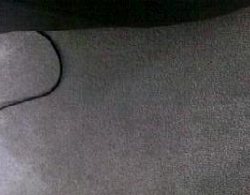 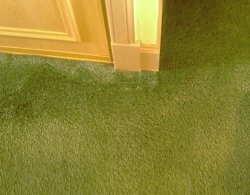 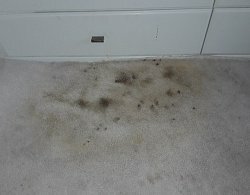 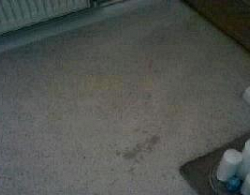 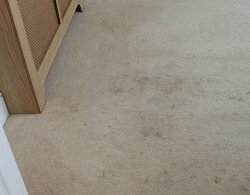 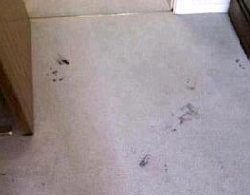 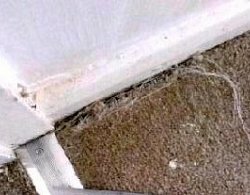 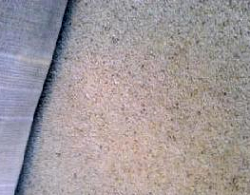 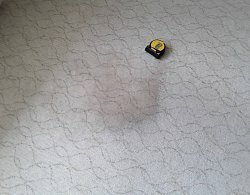 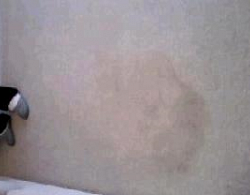 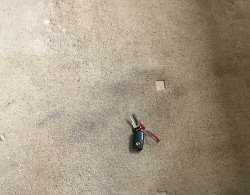 Renew can restore even the healthiest damage to carpet! 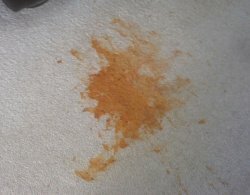 A down side to a healthier January is the type of spills we deal with! 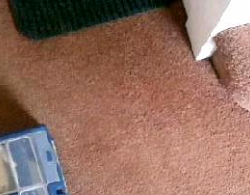 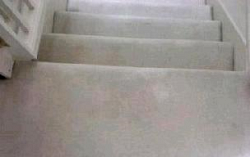 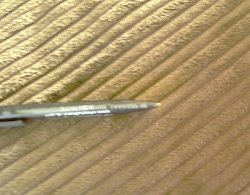 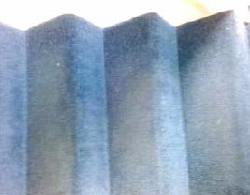 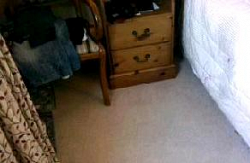 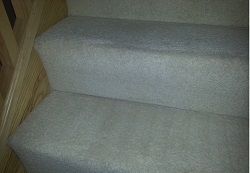 A Renew Inspector was able to restore and blend clean stair carpet on the 1st visit saving costly replacement. 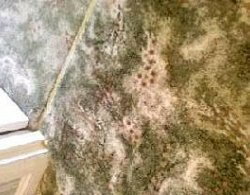 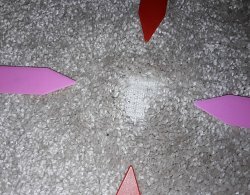 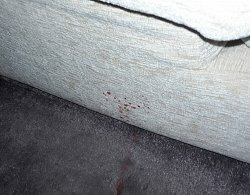 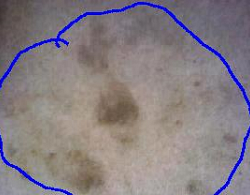 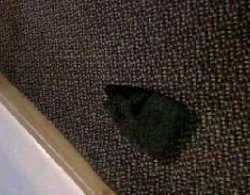 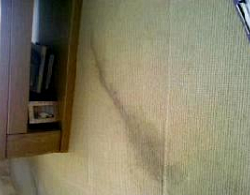 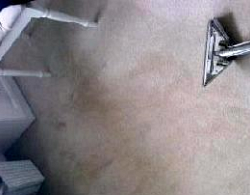 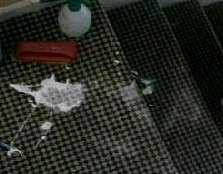 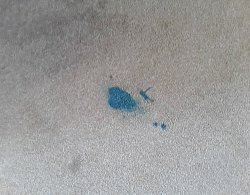 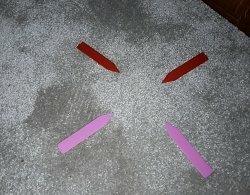 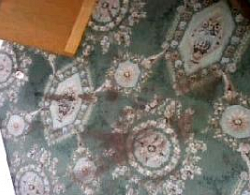 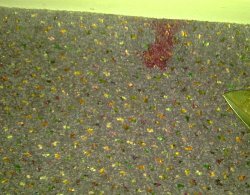 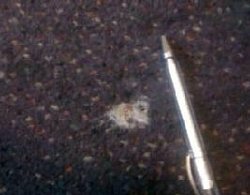 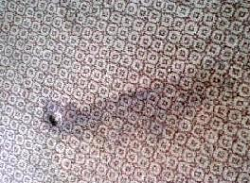 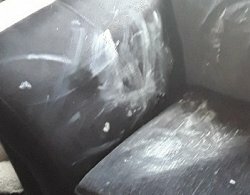 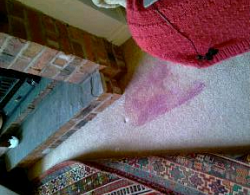 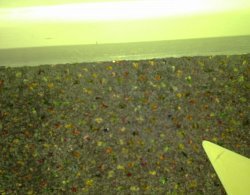 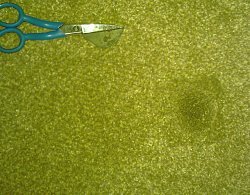 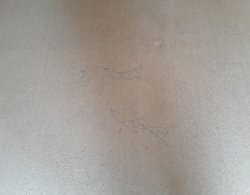 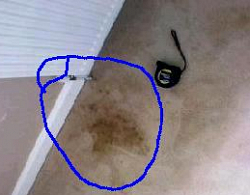 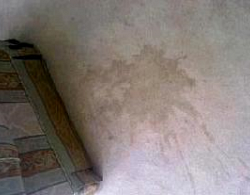 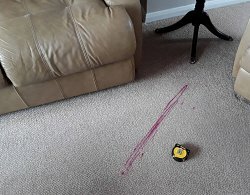 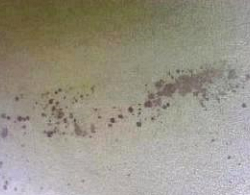 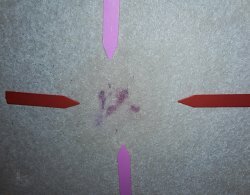 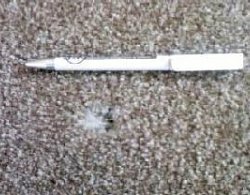 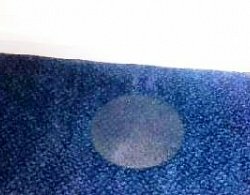 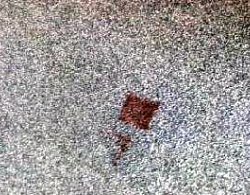 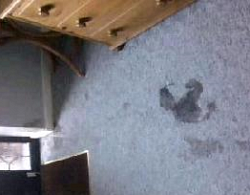 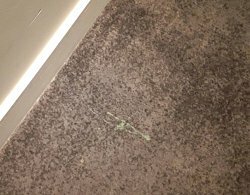 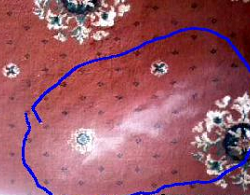 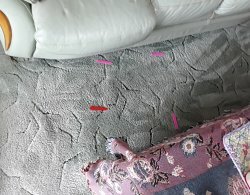 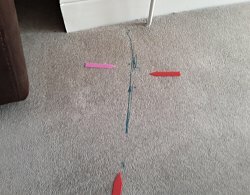 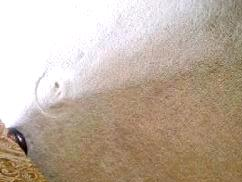 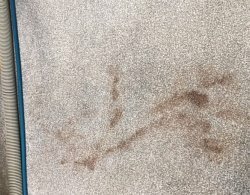 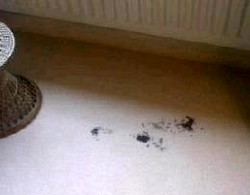 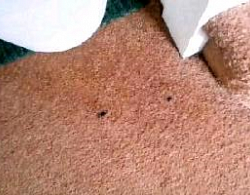 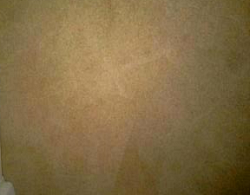 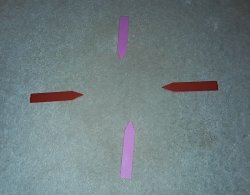 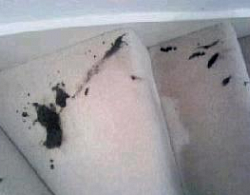 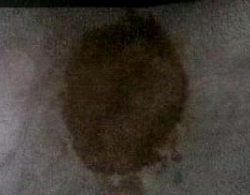 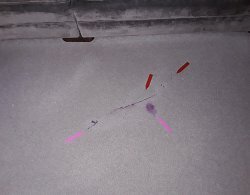 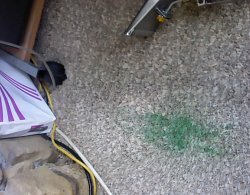 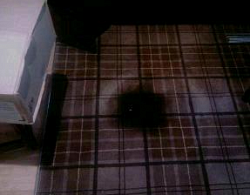 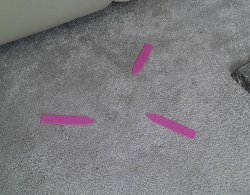 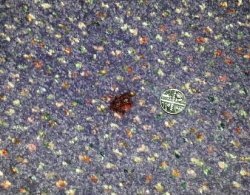 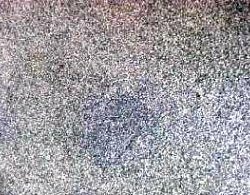 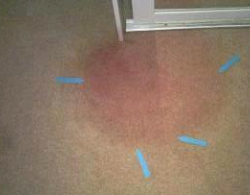 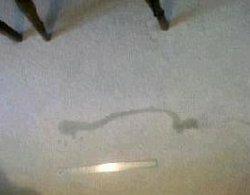 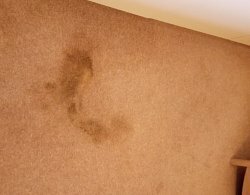 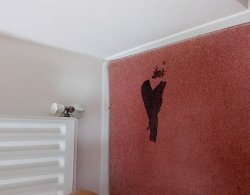 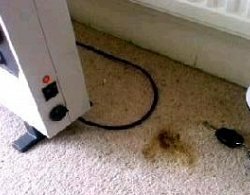 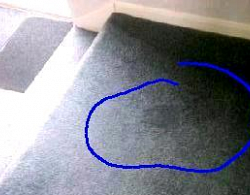 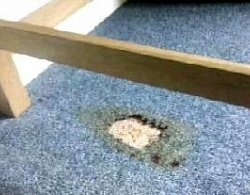 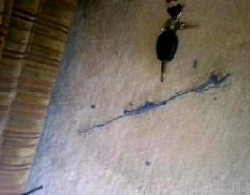 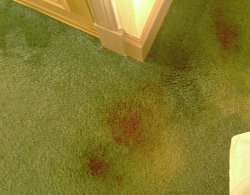 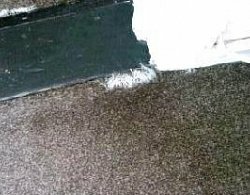 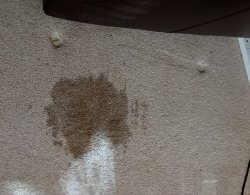 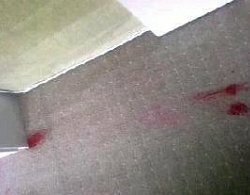 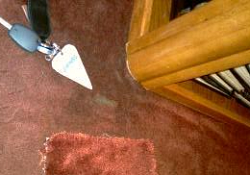 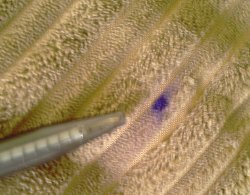 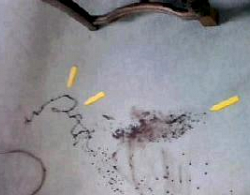 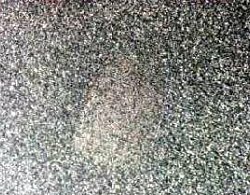 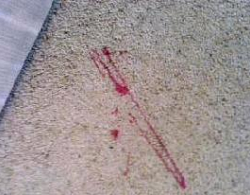 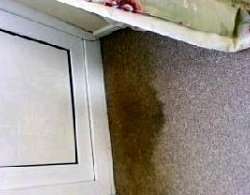 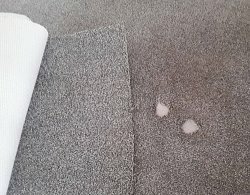 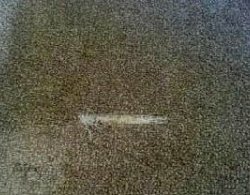 Candle wax on carpet a common issue for Renew at this time of year! 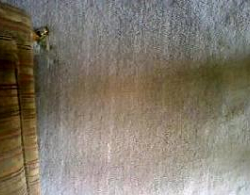 All restored ready for next years tree! 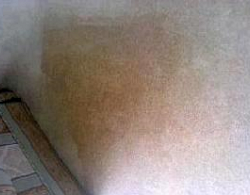 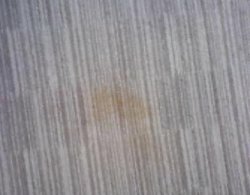 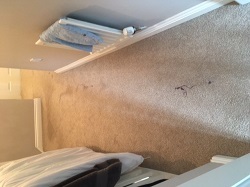 Following A Demonstration We Carry Out A Full Blend Clean To Blend In Our Stain Removal As Proves Necessary Here! 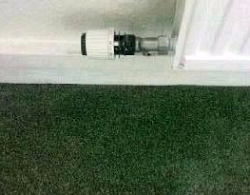 A Common Problem At This Time Of Year! 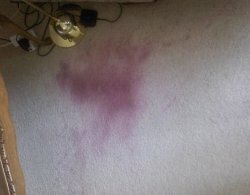 Red Wine A Common Problem For Renew This Month! 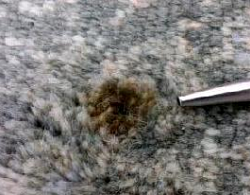 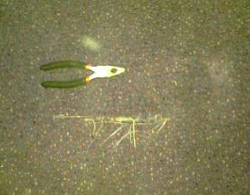 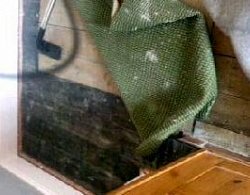 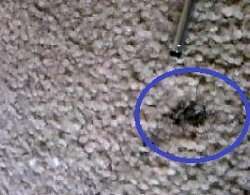 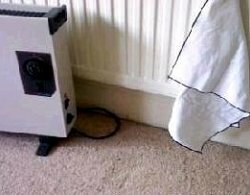 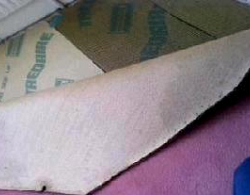 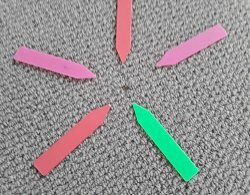 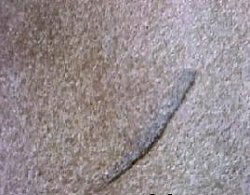 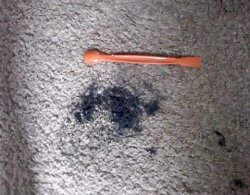 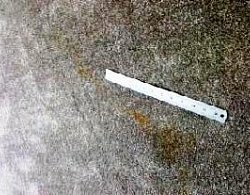 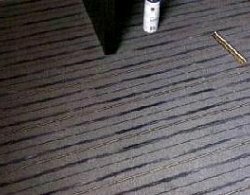 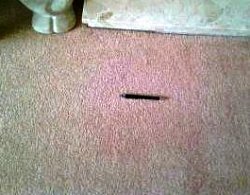 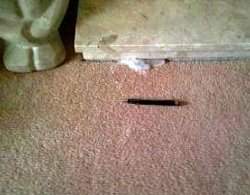 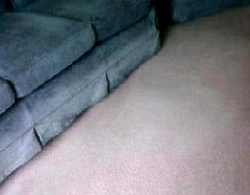 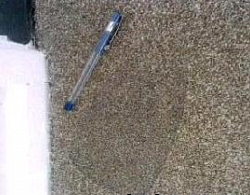 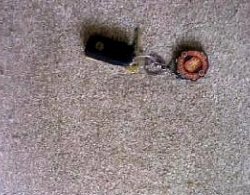 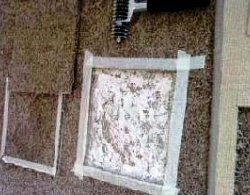 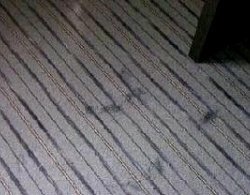 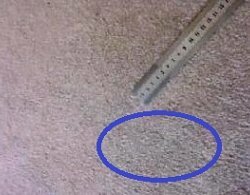 By Using Renew A Burn Doesn't Always Mean Replacement Carpet! 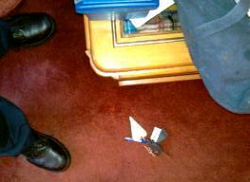 The Renew Inspector Saved The Day So The Cricket Club Could Reopen On Time! 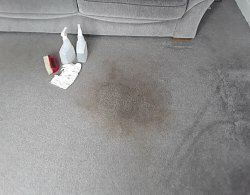 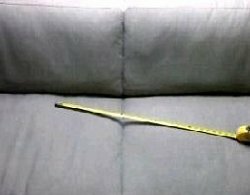 Renew Can Resolve Damage Even This Bad! 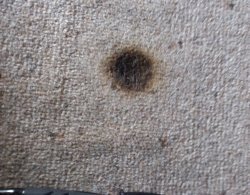 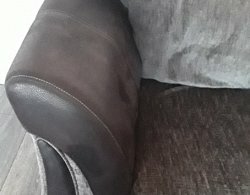 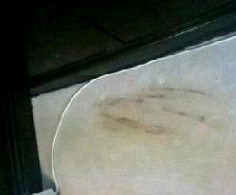 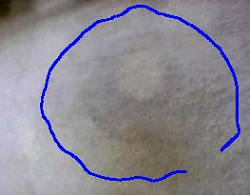 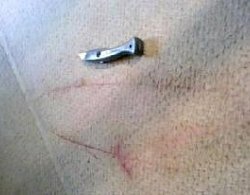 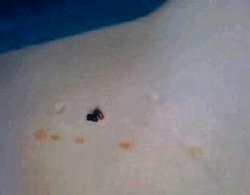 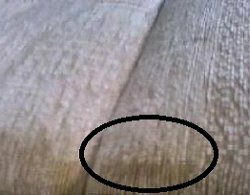 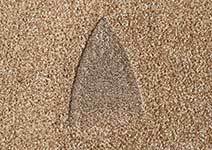 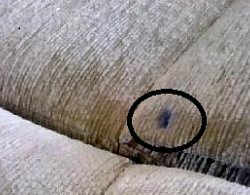 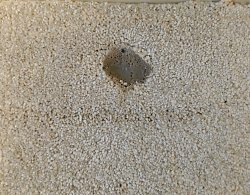 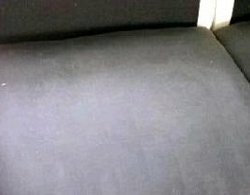 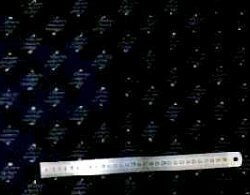 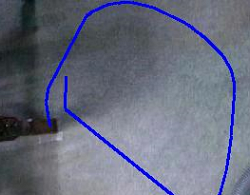 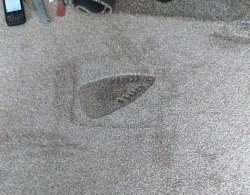 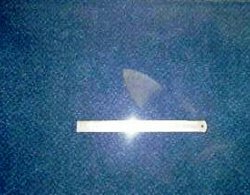 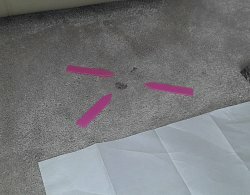 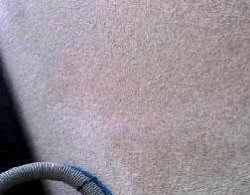 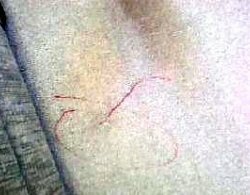 How Do You Solve A Problem Like An Iron Burn Without Replacement? 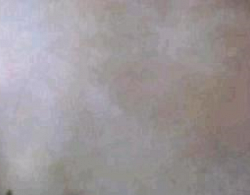 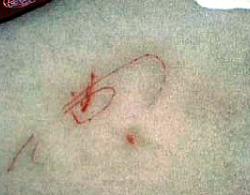 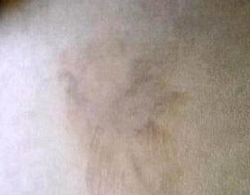 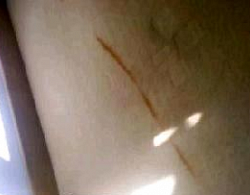 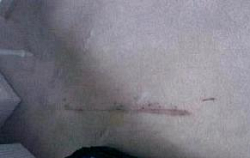 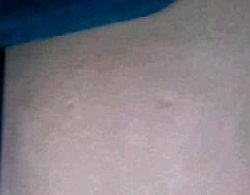 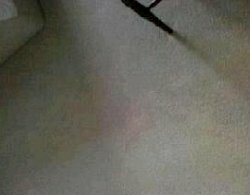 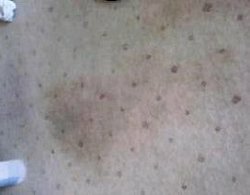 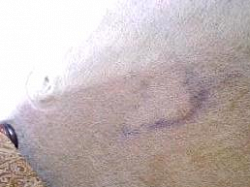 What Can We Do About An Iron Burn? 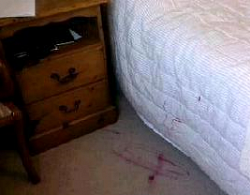 What is It With Nail Varnish This Week!! 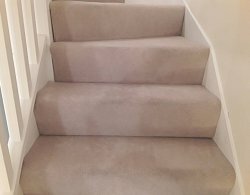 Renew Have The skills And Equipment To Achieve These Results! 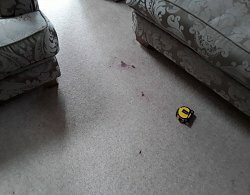 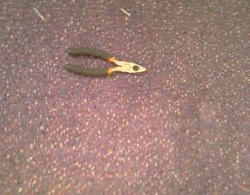 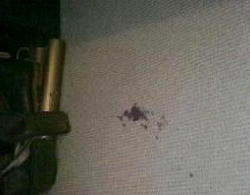 Purple Nail Varnish On Cream Wool Carpet!!! 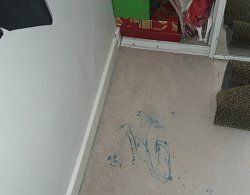 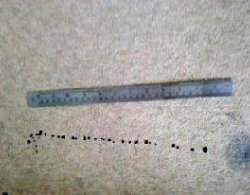 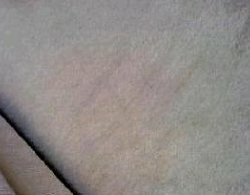 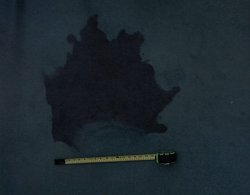 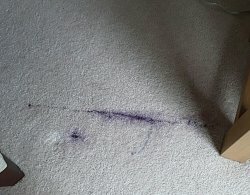 Ink On A White Carpet! 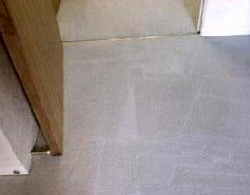 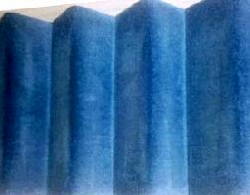 Renew Can Achieve Great Results Without Costly Replacement And Room Down Time! 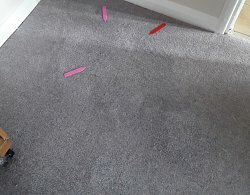 Sometimes as Part Of A Rental Handover, The Contractors Haven't Helped Much! 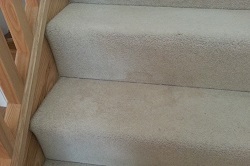 Fortunately Renew Were Able To Repair On the First Visit. 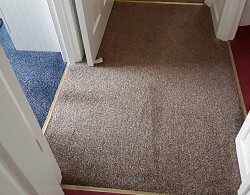 Customer Delighted! 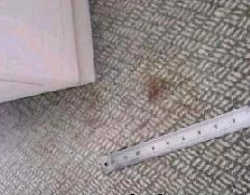 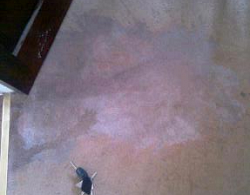 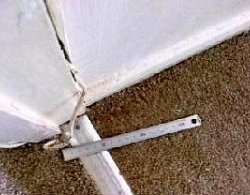 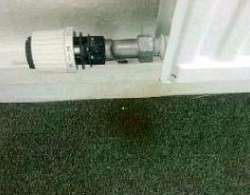 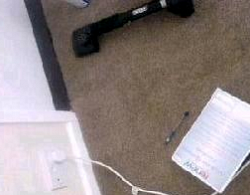 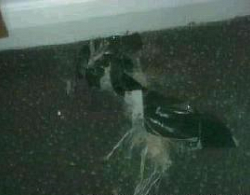 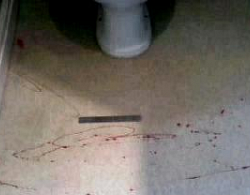 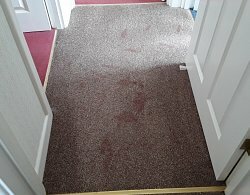 This Customer Had an Unfortunate Accident and Really Couldn't Face the Upheaval of Replacement Carpets. 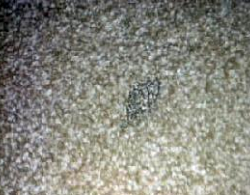 Renew Repaired And Cleaned The Carpet On The First Visit. 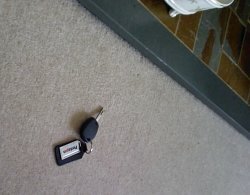 Why Not Try US Before Claiming On Your Insurance! 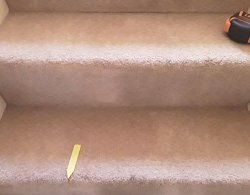 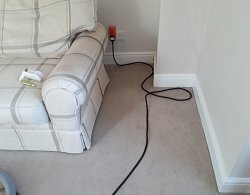 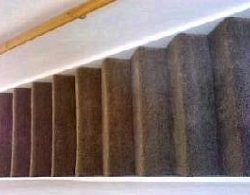 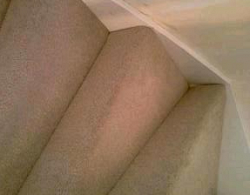 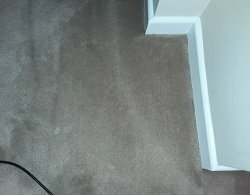 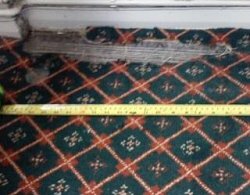 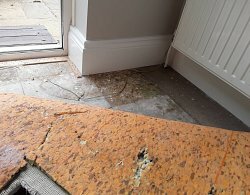 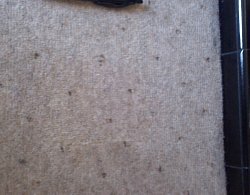 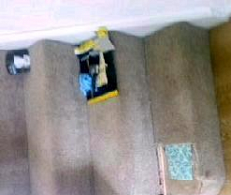 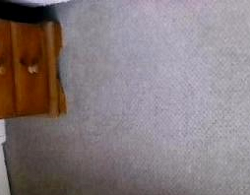 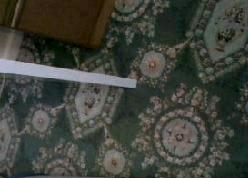 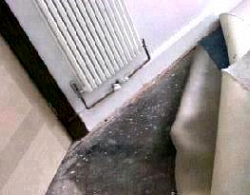 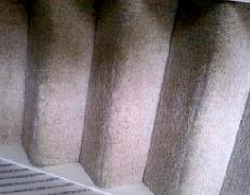 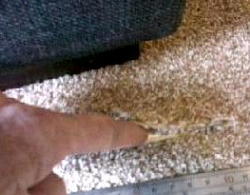 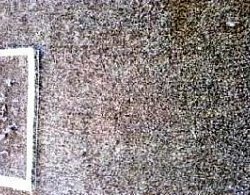 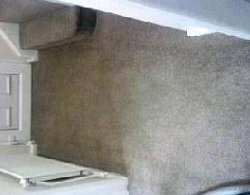 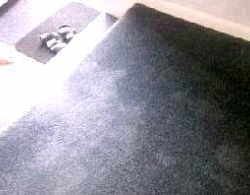 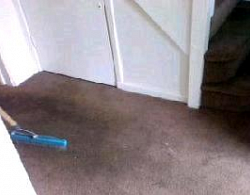 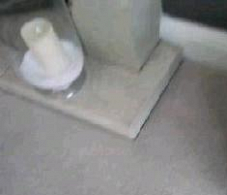 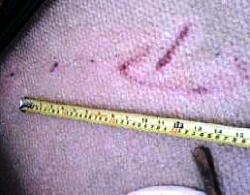 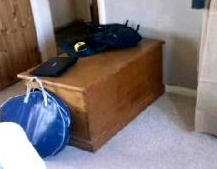 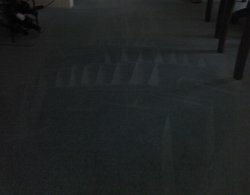 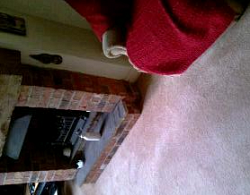 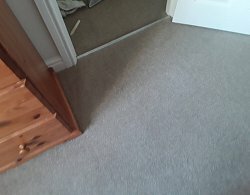 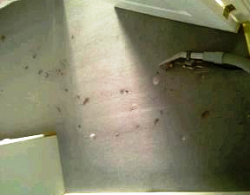 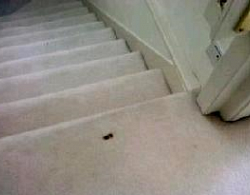 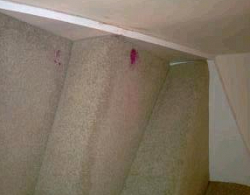 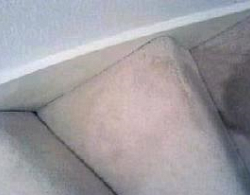 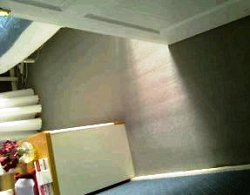 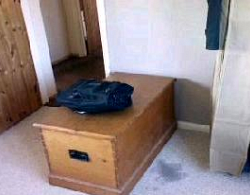 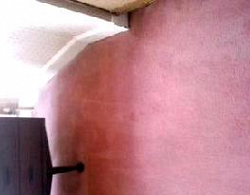 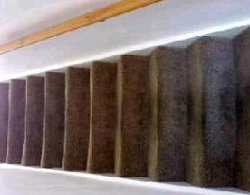 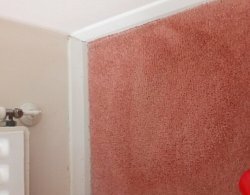 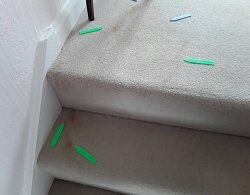 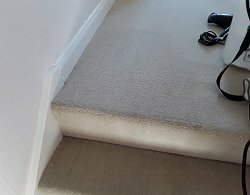 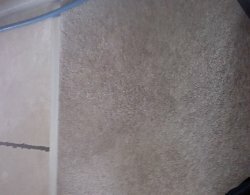 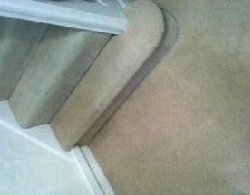 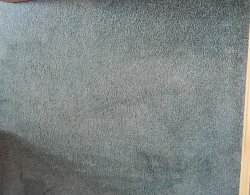 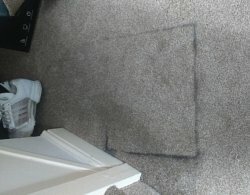 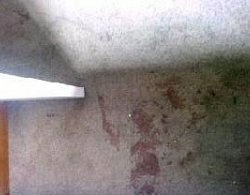 The Customer Was Happy With The Results And We Saved The Insurer From Replacing Open Plan Lounge Stairs Landing Carpet! 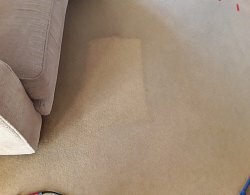 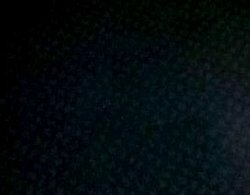 Fortunately In This Instance Renew Were Able To Remove 100%. 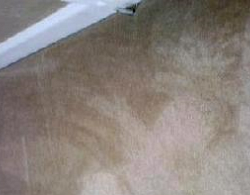 Customer Delighted! 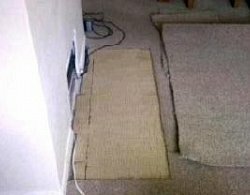 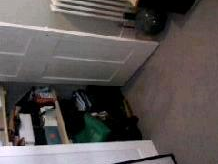 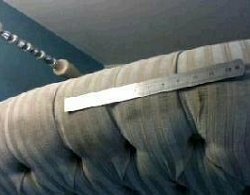 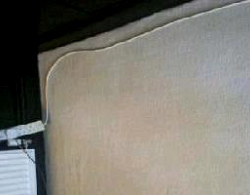 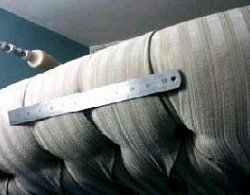 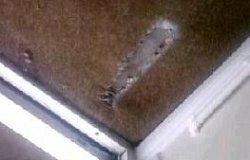 Renew Were Able To Repair The Damage At Minimal Cost- Room Back Online! 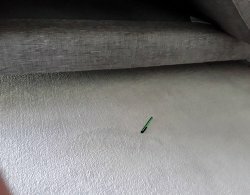 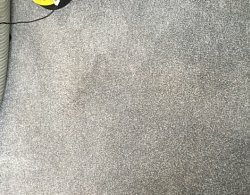 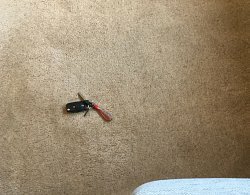 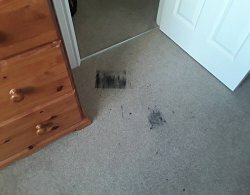 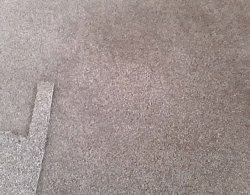 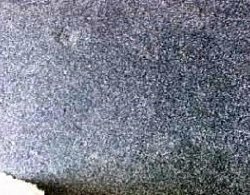 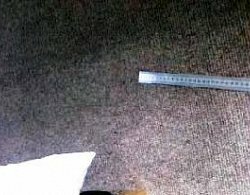 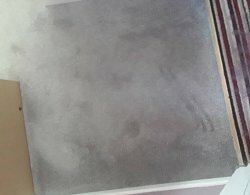 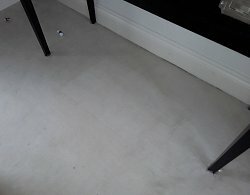 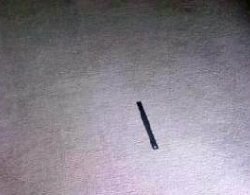 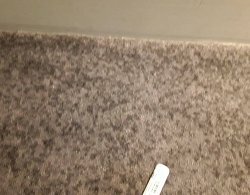 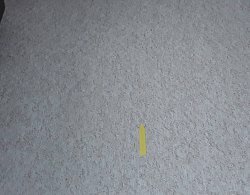 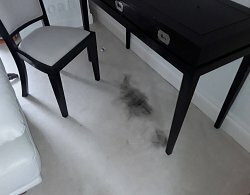 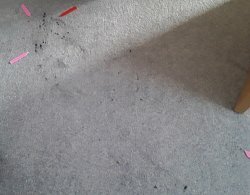 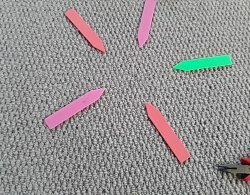 Black Paint On White Carpet! 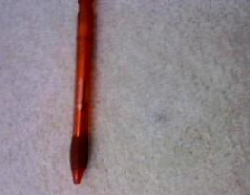 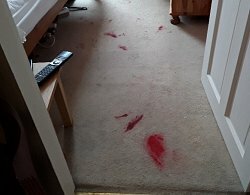 Lipstick In The Wrong Hands! 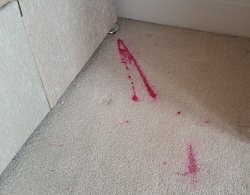 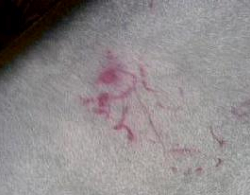 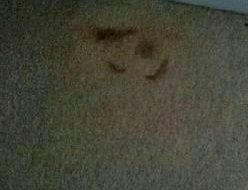 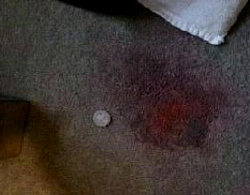 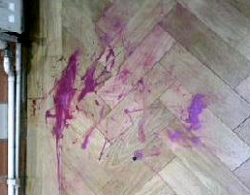 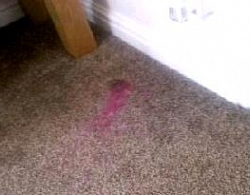 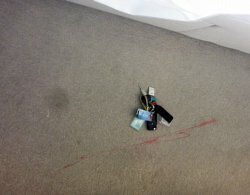 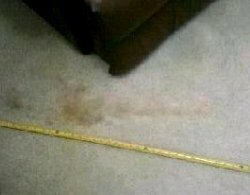 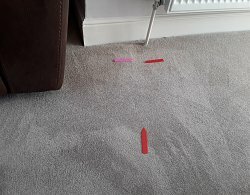 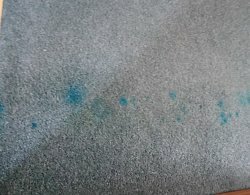 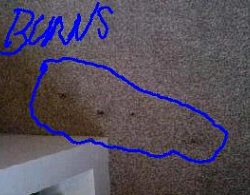 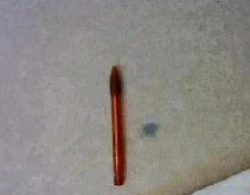 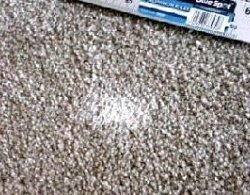 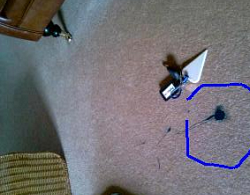 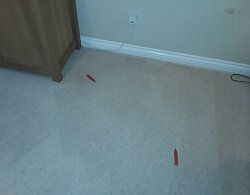 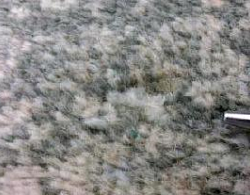 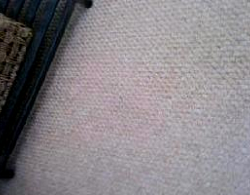 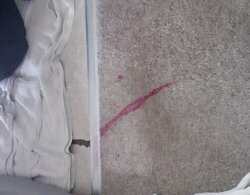 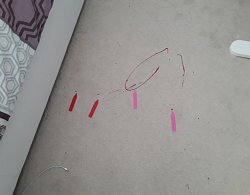 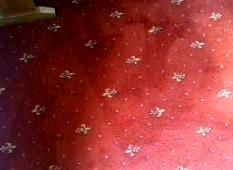 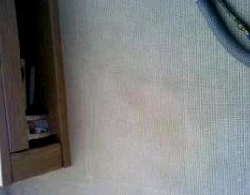 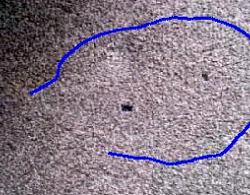 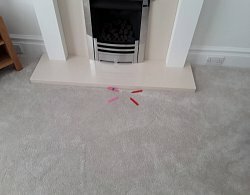 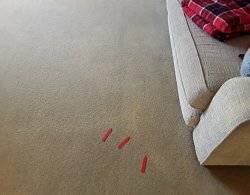 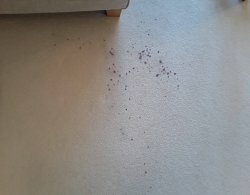 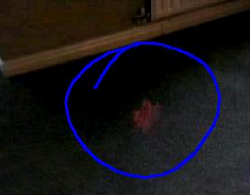 Nail Varnish on Cream Wool Carpet!! 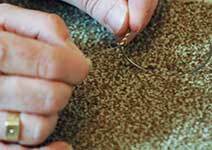 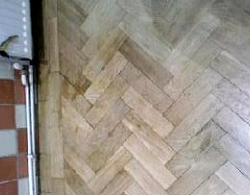 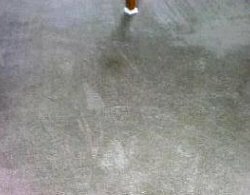 Renew specialise in repair, restoration, inspection and replacement of a wide range of flooring and furnishings. 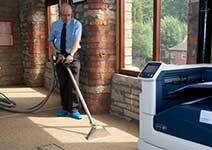 With rapid response across the country, we have the confidence to solve any problem backed by years of experience and thousands of happy customers. 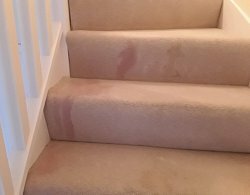 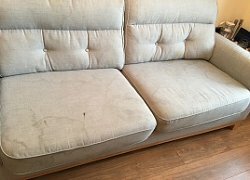 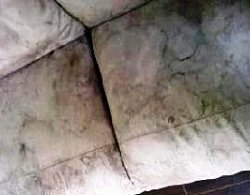 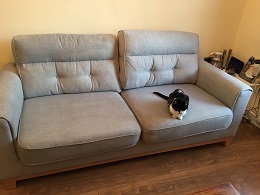 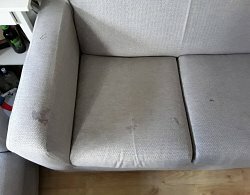 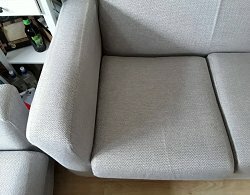 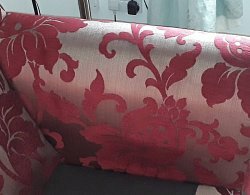 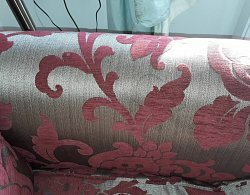 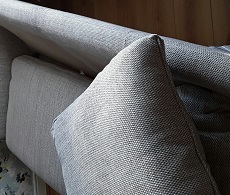 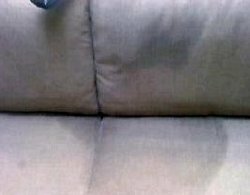 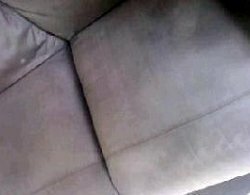 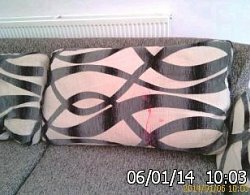 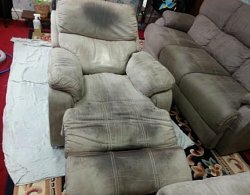 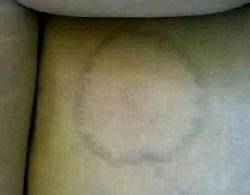 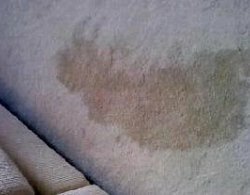 Whether it is a red wine stain on your settee, a carpet fault requiring repair, an iron burn which needs an invisible mend, or an Insurance claim which needs prompt attention- Renew can help. 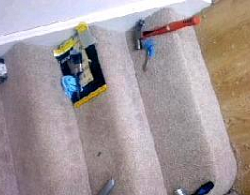 Whatever the problem we can aid a swift resolution. 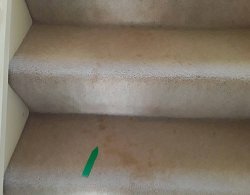 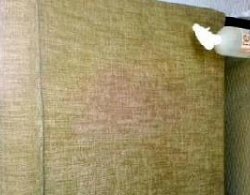 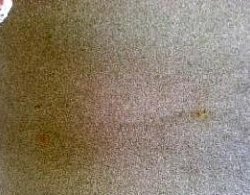 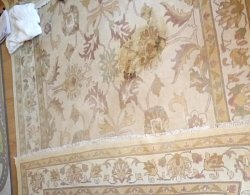 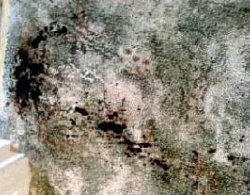 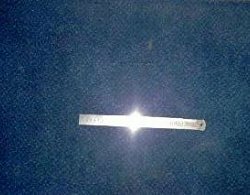 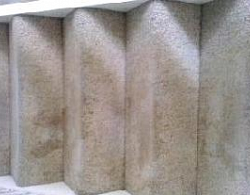 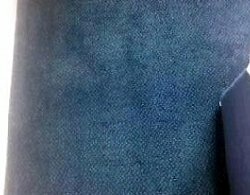 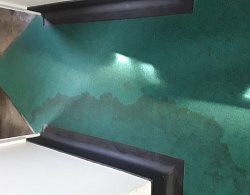 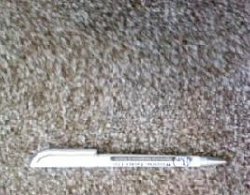 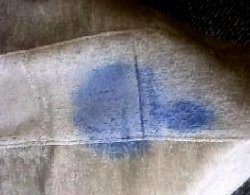 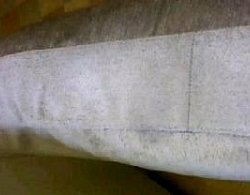 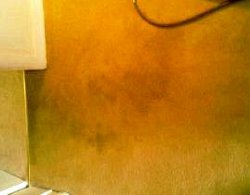 Our equipment, solutions and training have been developed to maximise the chances of successful restoration with minimal inconvenience on the most challenging of problems, be it stains, general dirt, a rip, tear or burn.